This article was written on 15 Oct 2017, and is filed under News + Features. 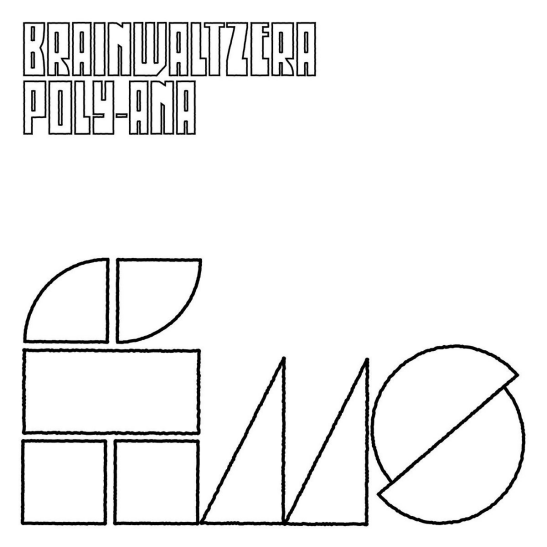 Poly-Ana is the debut album of the much hyped mysteries Brainwaltzera which is an AFX, BoC, Autechre and early Posthuman clone – or it is AFX in collaboration with some of them or it is something else. I don’t know, it’s just excellent music and one of the best albums so far in 2017. Horrible artwork, though.